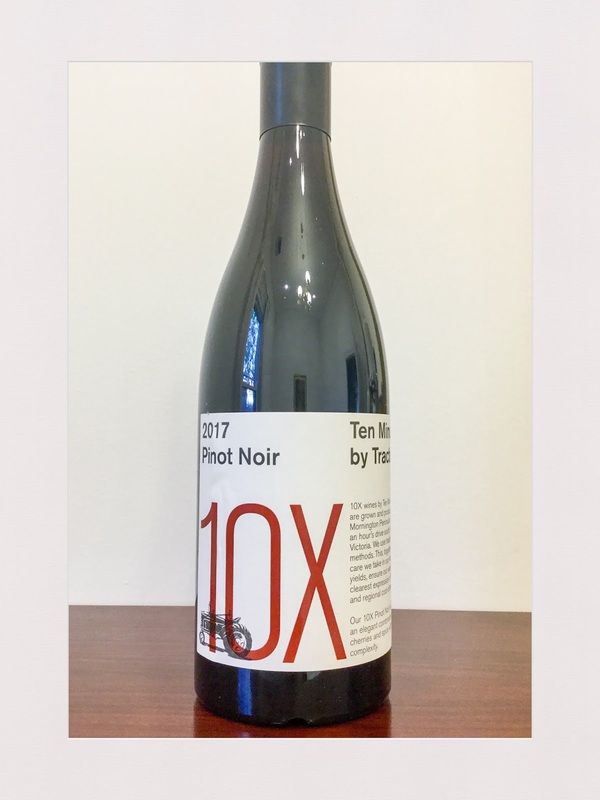 Thousand Candles was launched in the Yarra Valley with a lot of hype, an on trend ethos of site expression, a stellar price ($100) and some gushing reviews. I think some of those reviewers might be a bit embarrassed now. 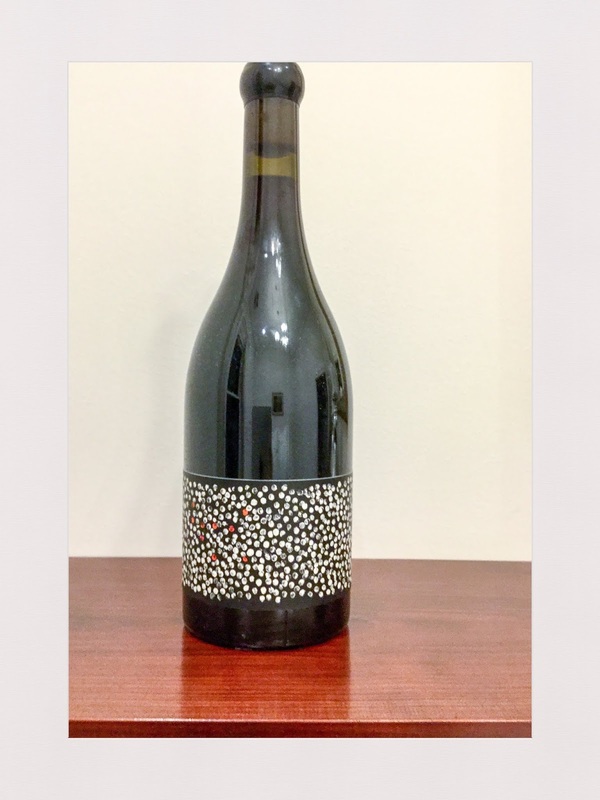 2011 was the first vintage of Thousand Candles and it’s an unorthodox blend of 92% syrah, 6% pinot noir and 2% sauvignon blanc. 2011 is a poor red vintage in the Yarra Valley, so this must be factored in. 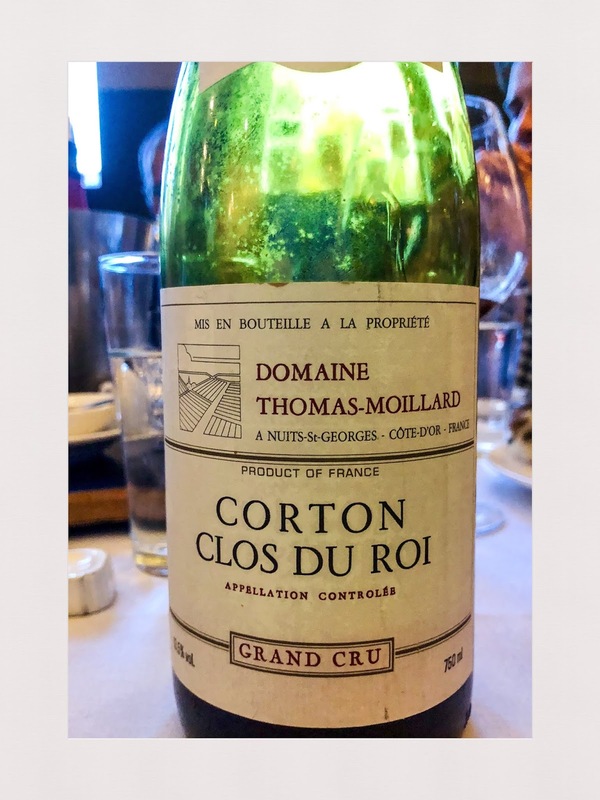 In the glass, the wine has quite an unusual aroma that reminds of mushroom (not things like mushrooms, actual mushrooms), earth, red berries, leather, damp rosemary, grass and tinned peas. The contribution of the sauvignon blanc and the whole bunch fermentation is undeniable, though ultimately, I found these characters more grating than enjoyable, as the tinned pea and the damp whole bunch aromas simply overwhelmed. The palate is better. It’s delicate, with medium length and a nice silky balance to it, but seems to lack intensity of fruit expression and is unexpectedly light and simple, a victim of the vintage. It certainly appears to have reached its drinking window. Indeed, I wouldn’t keep this wine much longer. Overall, this is a disappointing wine, that promises much and delivers more smoke than fire. Rating: Acceptable to Good. Abv: not recorded. Price: $100+. 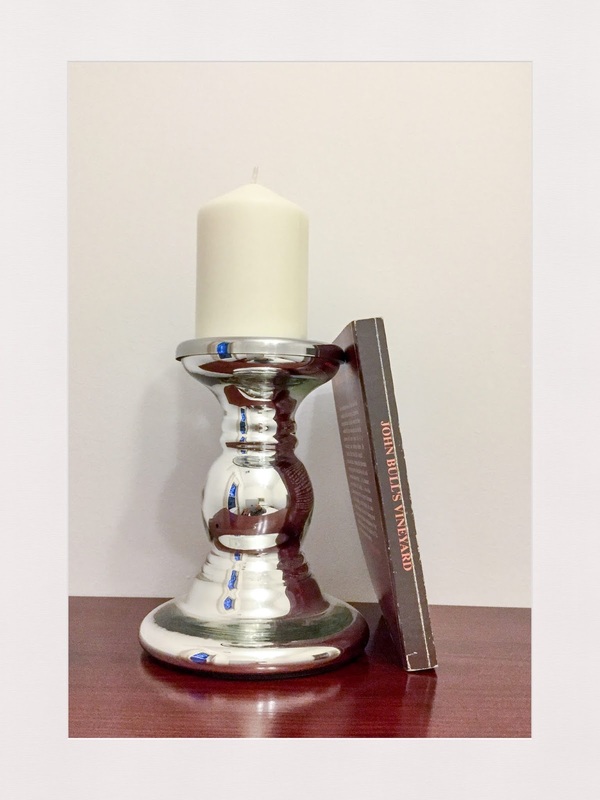 Website: www.thousandcandles.com.au. The new Langtons classification (classification VII) of Australian wine was released last week. It is stated to measure the performance of wines in an open market, with the condition of entry being 10 vintages and a track record in the secondary market. The list has been prepared for many years now, and is prepared by Langtons, a company that forms part of an Australian supermarket conglomerate. You can read it here. It’s actually a pretty interesting list, even though it is easy to cynical about lists and since it’s wine, everyone has a view. 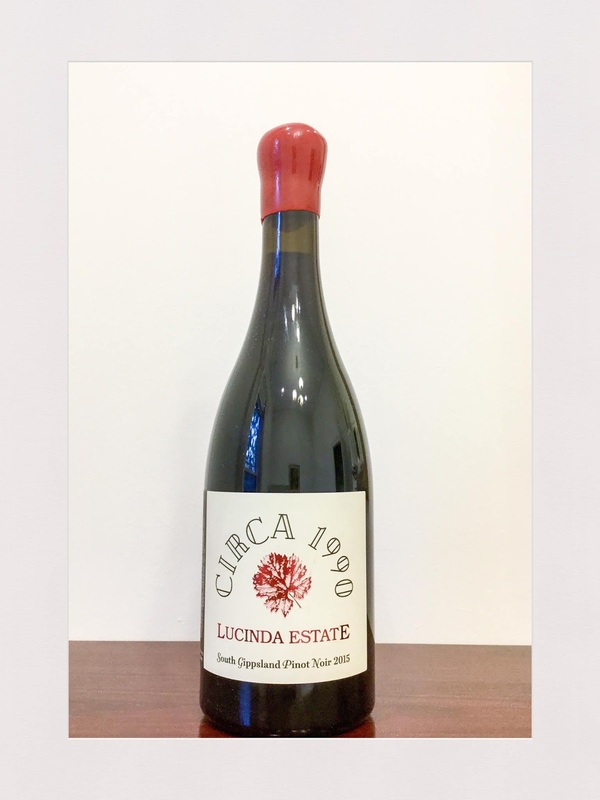 The facts are it captures many, perhaps almost all, of Australia’s great wines and helps provide an easy reference point to quality Australian wine for expert and new comer alike. I think it therefore is of use. In this post, I wanted to sift through the list to see what has changed, as that is potentially of interest in spotting trends. So, I am going to look at the promotions, demotions and departures. The latter two have seemingly, and perhaps unsurprisingly at least from producers, attracted little comment that I have seen. Here’s what I found. At the top level, there is only one move, a new entrant. The new wine is Best’s Thomson Family Great Western Shiraz. I have tasted this wine on few occasions, but it is a very good wine. There are many outstanding wines at this level. I do think though that Grange and Hill of Grace remain above most of them. These promotions are from quite a mix of regions and styles, with five wines from the Barossa and three wines from around Melbourne, namely the Yarra Valley and Geelong. But it is a strong list. I haven’t encountered a couple – Howard Park’s wine and the Seppeltsfield fortified specifically. Leeuwin’s cabernet sauvignon has improved over the years. I have tasted most, but not all, of these wines. Of the twelve, interestingly ten are from the Margaret River and the wine regions around Melbourne. A couple of wines here will be on a higher trajectory, with Oakridge’s 864 chardonnay the most obvious example. This is a very interesting list. It would appear to reflect changing styles (rich and bold styles to more elegant), some declining fortunes and perhaps declining interest in a couple of cases. This is just one means of looking at this information, and wine is notoriously diverse. However, in terms of grape varieties, this may very tentatively suggest that pinot noir, chardonnay and cabernet blends are grape varieties on the up, and riesling and perhaps shiraz is not. There is a lot of movement in shiraz both up and down and a lot of shiraz on the list, so I am slow to draw strong conclusions on shiraz, but it is net down. The funny thing is that this more or less accords with what I anticipated might be seen, except for the cabernet blends. The pinot noir charge is led by the established wine regions around Melbourne – the Yarra Valley, Mornington Peninsula and Geelong. Tasmania has not yet seen its day, although I think it is coming. In terms of movements in regions, the Margaret River, the Yarra Valley and the Barossa lead the pack for net promotions. Coonawarra has seen the most demotions. Again, these are not particular surprises. If tentative observations may be made, and there seems no reason not to make them, perhaps it is that the Yarra Valley appears to be rising with more serious producers than ever and the Margaret River has become Australia’s benchmark region for cabernet sauvignon. And Coonawarra, well, I think it could be so much more than it is. Perhaps that is a post for another day. 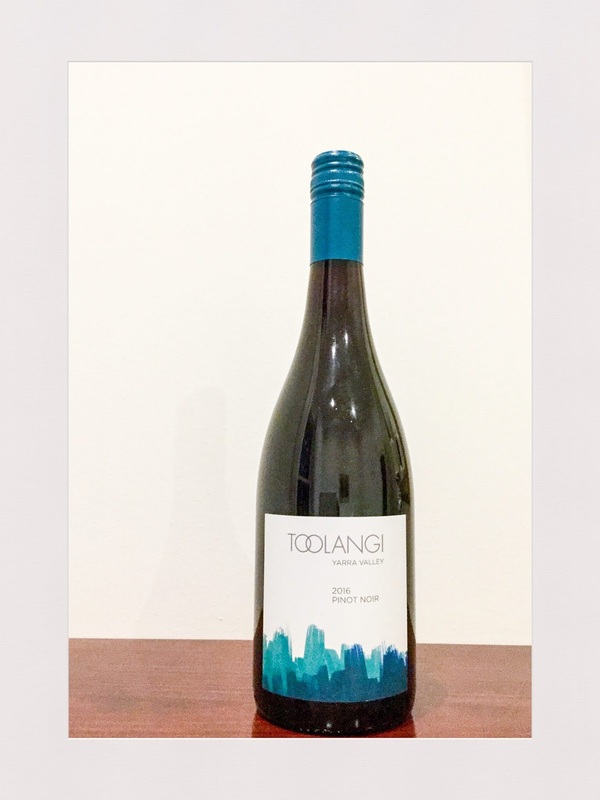 Pale in colour, this Mornington Peninsula pinot noir – the entry level offering from Ten Minutes by Tractor – opens to aromas of wild herbs and redcurrant. The palate is medium bodied with fresh chalky tannins and acidity, and good length on the finish. This is great value at $34 and is Burgundian in styling. Rating: Good to Very Good. Abv: 13%. Price: $34. Source: Sample. 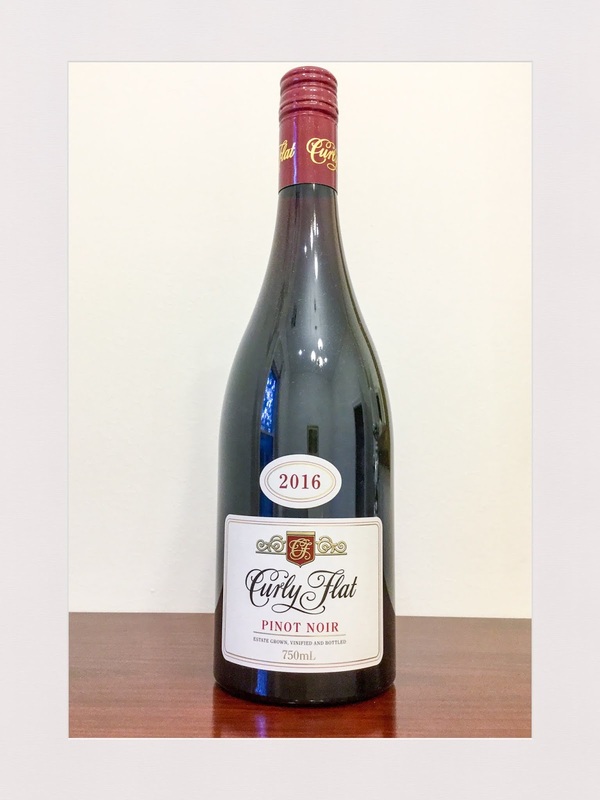 This is an excellent pinot noir release from Curly Flat. It unfurls in the glass to reveal an aroma of redcurrant, florals in general and roses in particular. The palate is terrifically balanced with long length and its viscosity balanced by fresh acidity. This wine has a Burgundian sensibility, and can be approached now. Rating: Very Good. Abv: 13.7%. Price: $50+. Source: Sample.